Travel in your way, more fun with UME travel! Tours All Tours Can be Tailor-made. Expert advice & Free custmization & Timely reply within 24 hours. Phuket is a perfect place for vacation, especially with family. Its beautiful beaches, sparkling seas, unique islands around it and interesting water activities will bring all people unexpected seaside experiences. As everyone knows, the first must do when coming to Phuket beaches is all the water activities they provide. 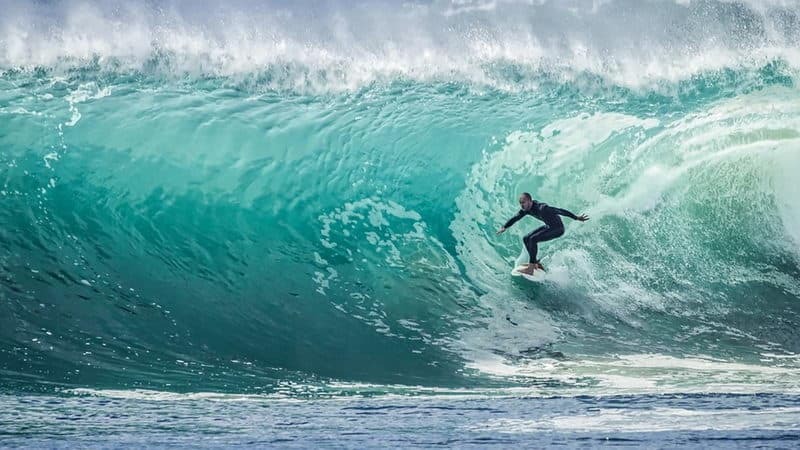 Here we list the top ten water activities you can enjoy in Phuket, so that you can experience the most fun out of your trip. 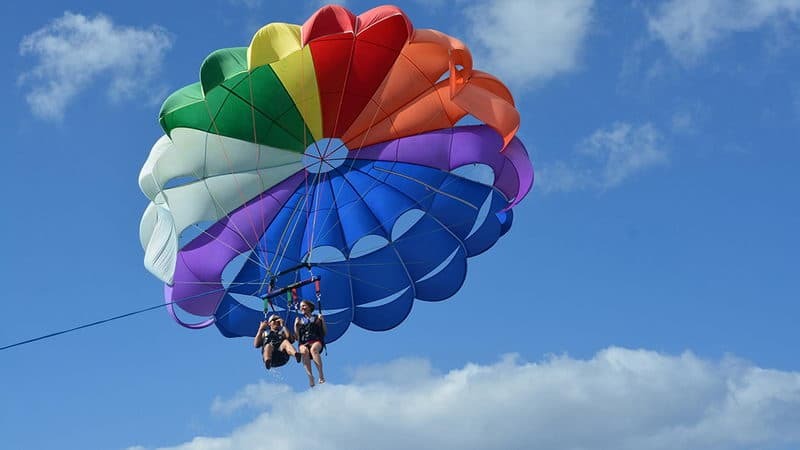 At Patong Beach in Phuket, parasailing is one of the most popular water activities. This is the one where a person is towed behind a boat while attached to a specially designed canopy. If the boat is powerful enough, two or three people can parasail behind it at the same time. This is a fun ride that people would usually try. Not all of us want to indulge in extreme sports all the time. 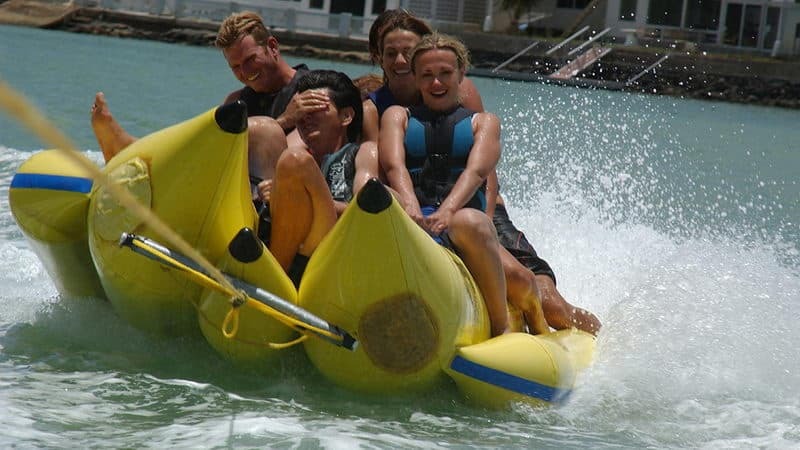 So for those of you who would like a little fun in Thailand waters, banana boats are here for you! This is one of the best Phuket water sports and are great for families who want to have some excitement in the water together. If you are new to all these water activities and want to see some colorful underwater life, snorkeling in Phuket is perfect for you. It is a common activity at where underwater attractions are observable. It requires no certifications of any kinds, but snorkelers should speak to a local operator first. 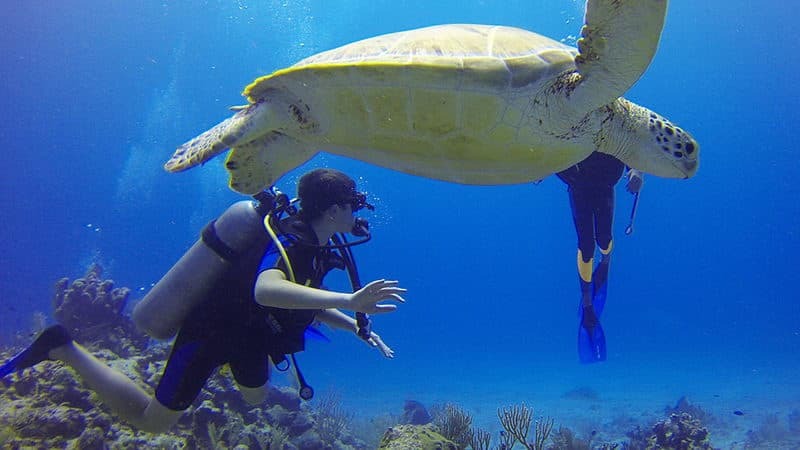 If you have tried snorkeling and want to do something new, scuba diving is a good one. Divers have to put on professional diving suits and air supply, which will be weightless on their back once they get down. The difference of scuba diving is that divers can enjoy the freedom of exploring coral reefs, wrecks, and others things underwater. Water skiing is another popular water sports in Phuket. 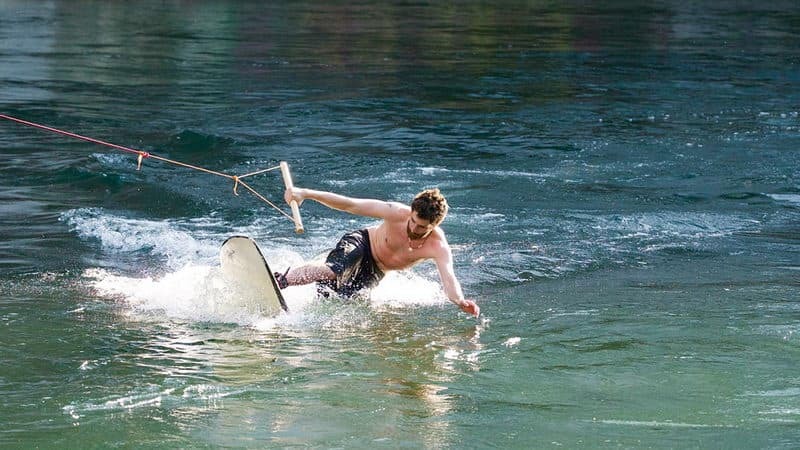 This is the kind of water sport that you must try at least once in your lifetime. All you need to do is to hang on to that rope behind a speedboat and water ski! It could be hard at first, but you will see how fun it is. Phuket is an island that is blessed with many great surf beaches. Haven't try surfing before? It doesn't matter. There are many surfing schools around beaches in Phuket. Find one and enjoy the fun of surfing in the beautiful ocean in Thailand. This water sport is for you to explore. 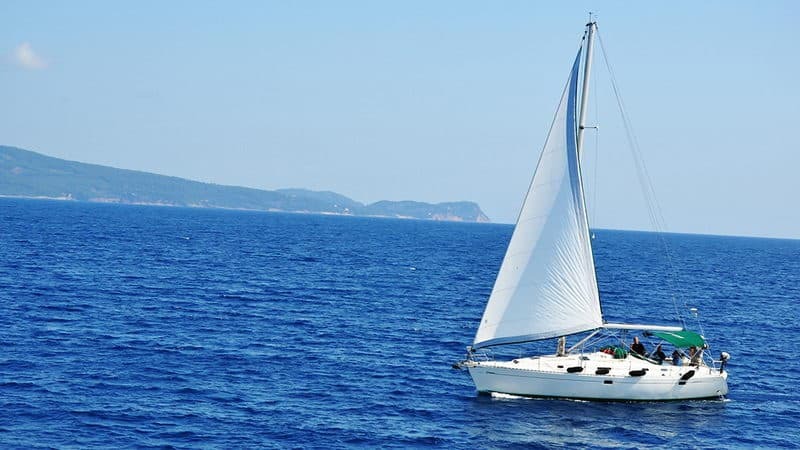 Imagine yourself sailing out toward the horizon and exploring the ocean as you go along. Phuket offers you many such opportunities. As beginners, this would be a great opportunity to learn about sailing. And yes, swimming not a prerequisite here. 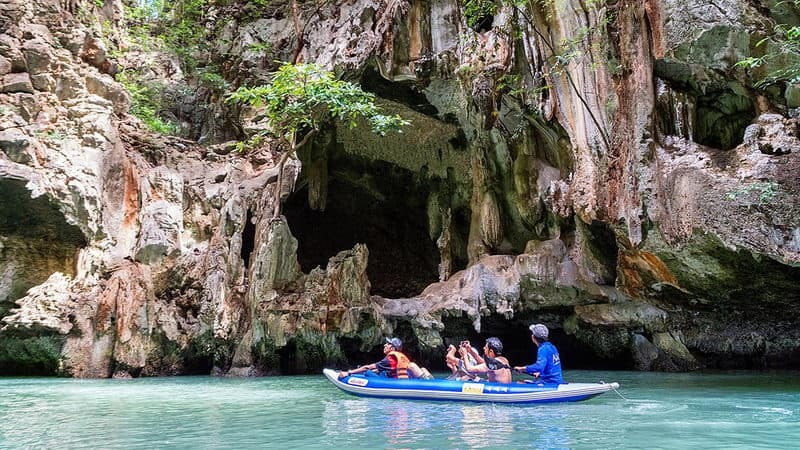 Kayaking can be the most thrilling way to take a peek at the natural beauty in Phuket and its surrounding islands. This is for both young and old. You get to paddle your own kayak and experience the diversity of all the different attractions. There are plenty of kayak operators you can choose from in Phuket. Besides all the ocean activities, you can explore Phuket in a whole new way though white water rafting on Khlong Song Phraek River and enjoy the thrill of it. 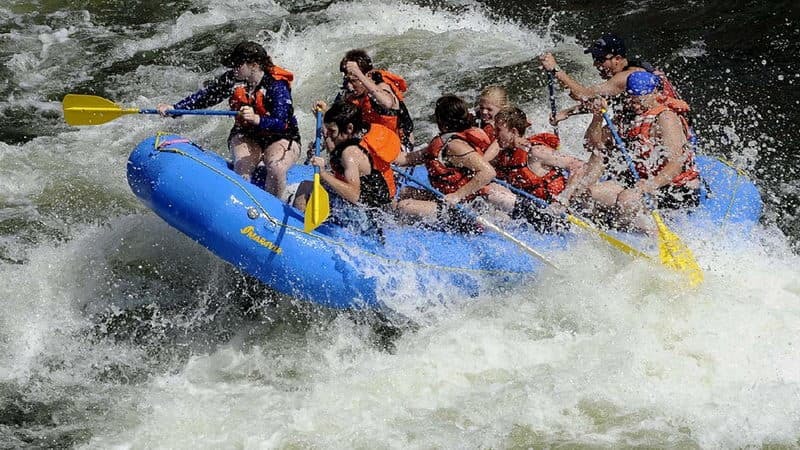 It is an adventure beyond compare; rafting is undoubtedly one of the best water sports in Thailand. 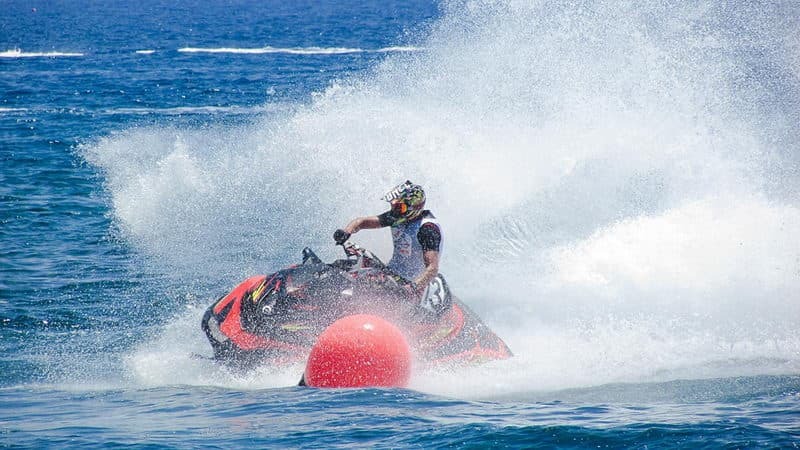 If you are looking for some thrilling adventures, you definitely would want to try jet skiing. Again, you don't know how to swim. All you need to know is how to ride a bike. Jet skiing across the vast sea is simply exhilarating, and it worth a try. Planning a Trip to Southeast Asia? Want to plan your trip better? Want an affordable private tour? Get the best tour packages in Southeast Asia as well as this FREE starter kit sent to your email right away - and plan your trip with our expert! Over 20 years online travel service in tailor-made, 10000+ successful happy travel experiences. Design only for you and in your style! Flexible travel date. 24/7 online, 1 on 1 private service, over 10 years experience! Best value for money. Exceed your expectation and 100% satisfaction! Experienced, warm-hearted guides and staff, 24 hrs standing by. We guarantee there will be no hidden cost during your trip. Copyright © 2018 UMETravel, All Rights Reserved.